Email Addresses and Passwords are case sensitive. Clickability takes security and the protection of client data very seriously. 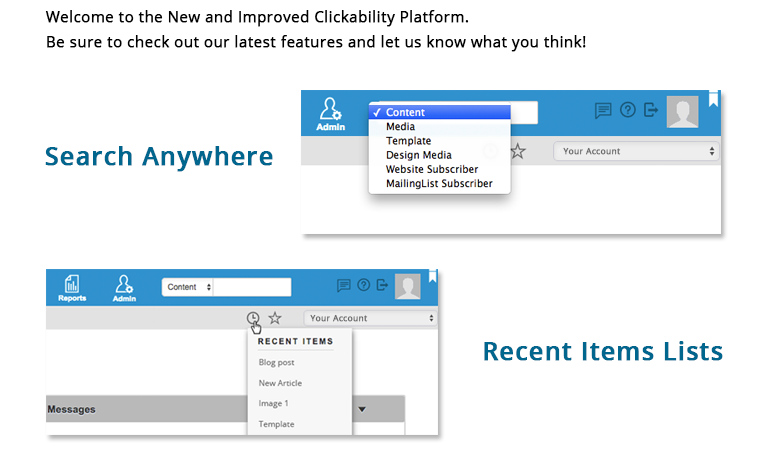 Third party testing has proven that Clickability is a platform that you can trust.